This guide explains how to handle different types of requests and includes a FAQs section. Have phone calls and emails pouring in? 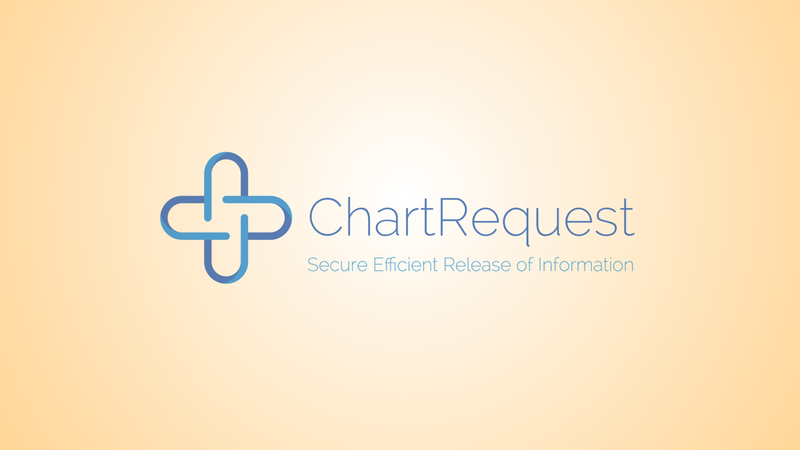 We’ve made it easy to educate requesters about ChartRequest with convenient, prewritten scripts. Requests still rolling off your fax machine? Redirect patients and organizations to make their requests through ChartRequest with our handy fax-back form. Not sure what to do when patients visit the office, asking for their records? Our walk-in sheet is designed to help patients make the transition to ChartRequest. The first step for putting ChartRequest to work for your organization is creating an account. Click the button below to sign up.